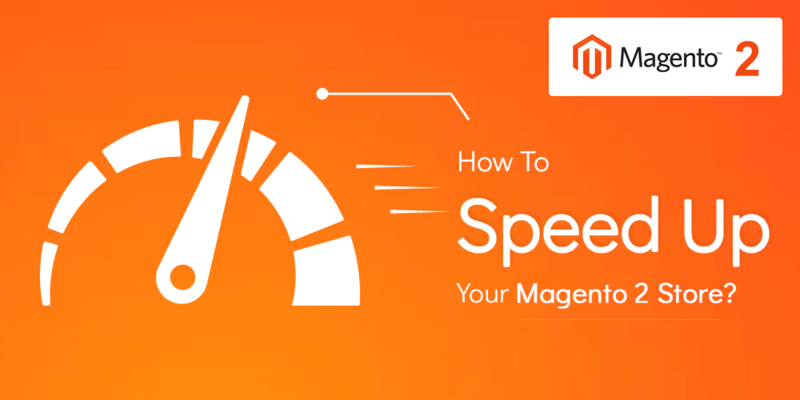 Magento is a popular e-commerce platform that is used by millions and billions of users worldwide. It offers cost-effective e-commerce website development for small and large businesses. E-commerce industry grows at a rapid pace and there are a lot of changes brings in every year. 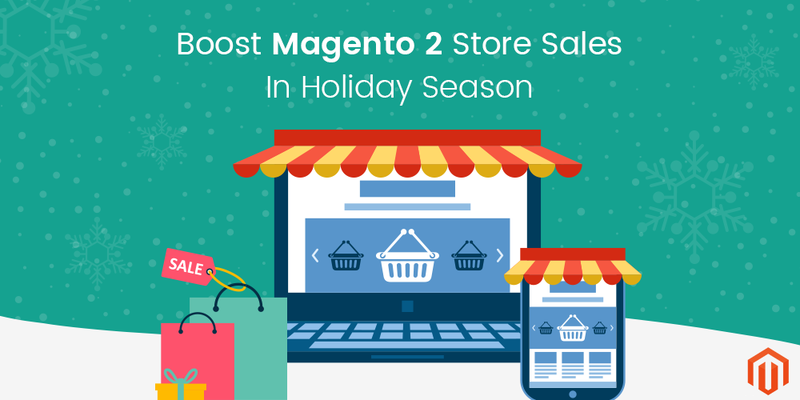 Highly interactive and engaging websites can be built with Magento.